For more than 20 years, ElectriServ has built a solid reputation offering electrical expertise in technical services and major project installations for industrial, manufacturing and corporate entities throughout New Zealand. Our team has an impressive track record of delivering on complex projects nationwide. Safety is our first priority. At ElectriServ we don’t cut corners. Our comprehensive health and safety system meets the requirements of AS/ NZS4801:2001 and the NZ Health and Safety at Work Act 2015. We also hold ACC Workplace Safety Management Programme tertiary level accreditation. Our “Act safe. Work safe. Live safe.” safety programme ensures we set the standards for all staff to have healthy lives in and out of the workplace. Our dedication to the continual improvement of the health and safety culture crosses the entire business. Being part of the much larger Horizon Energy Group, we can offer extensive and sophisticated capability as a constant. 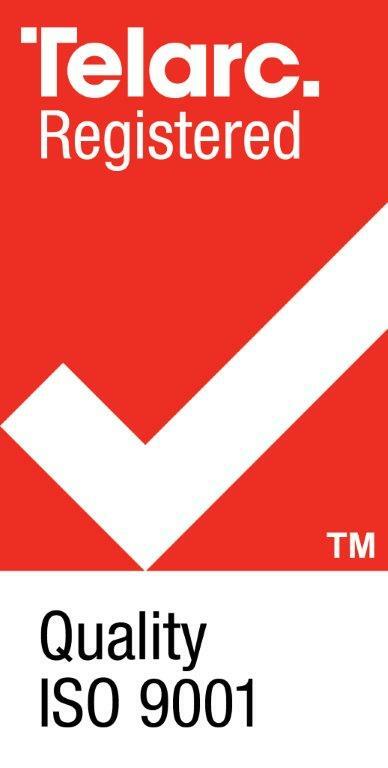 We’re committed to working with you to ensure the highest levels of safety within the electrical industry. We’re experts in delivering on a wide range of electrical projects, even in the most challenging of locations. Interested in discussing a new project? Have a list of questions or looking for an estimate? Let’s discuss your new project or electrical maintenance needs. Our people are highly qualified and dedicated to the job. Want to join the ElectriServ team?